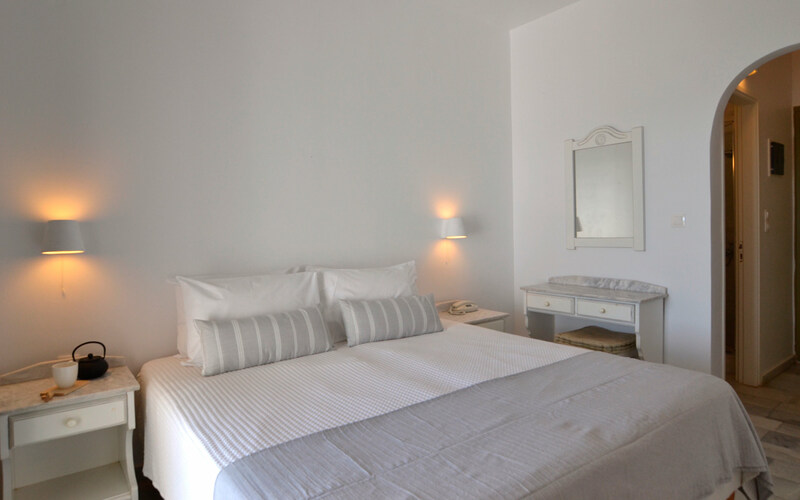 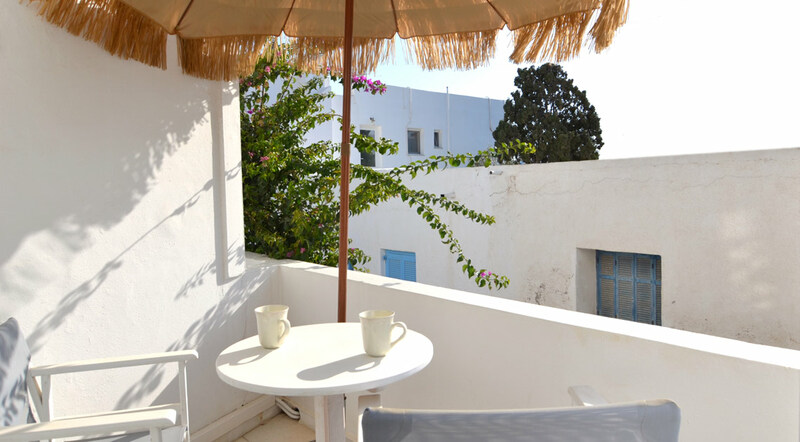 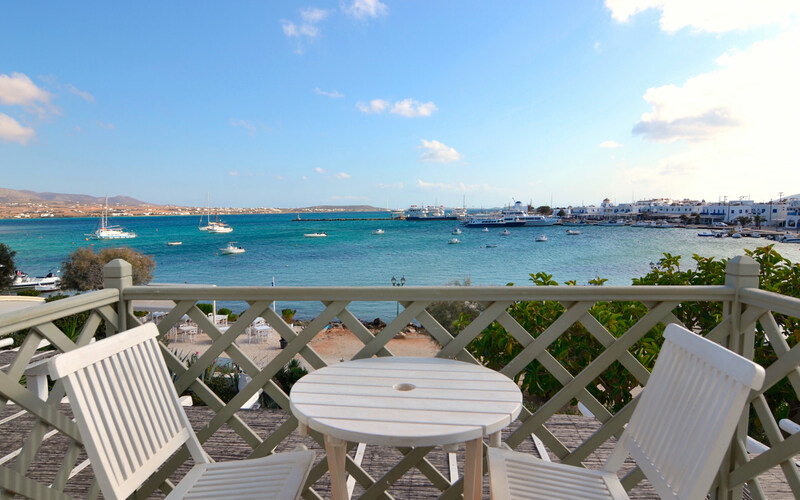 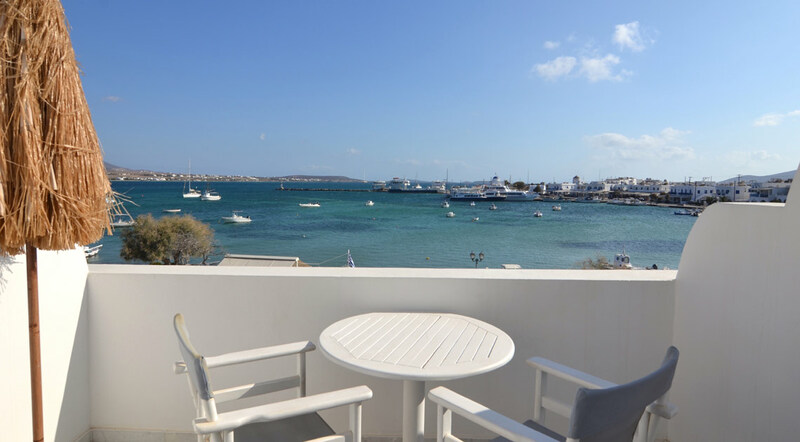 Unwind in fully equipped refurbished Antiparos hotel studios, apartments and rooms with lovely sea and landscape views. 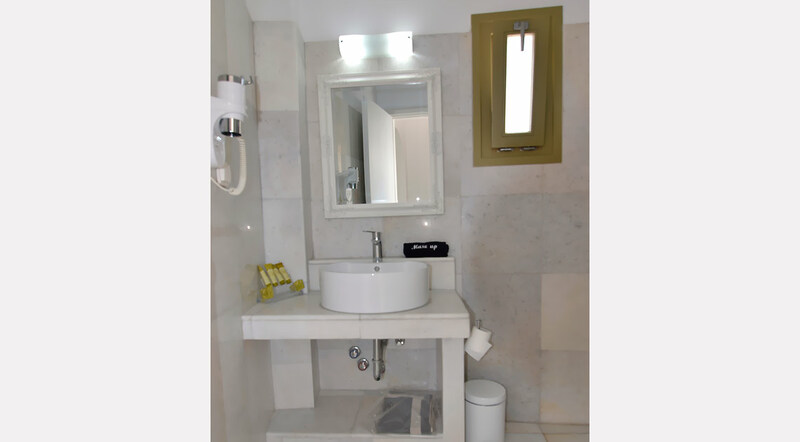 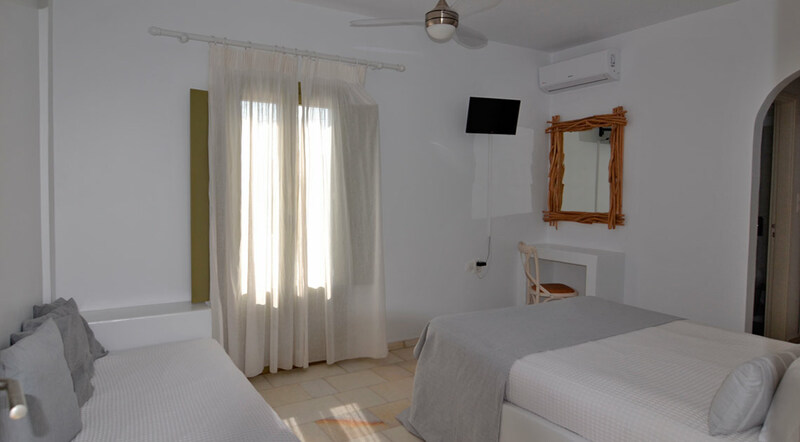 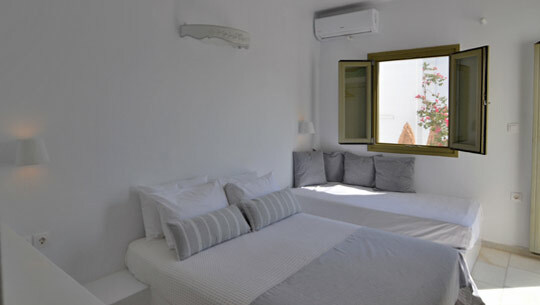 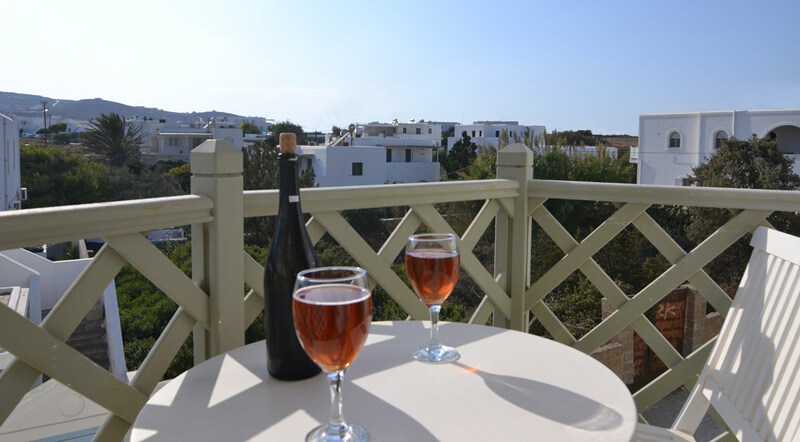 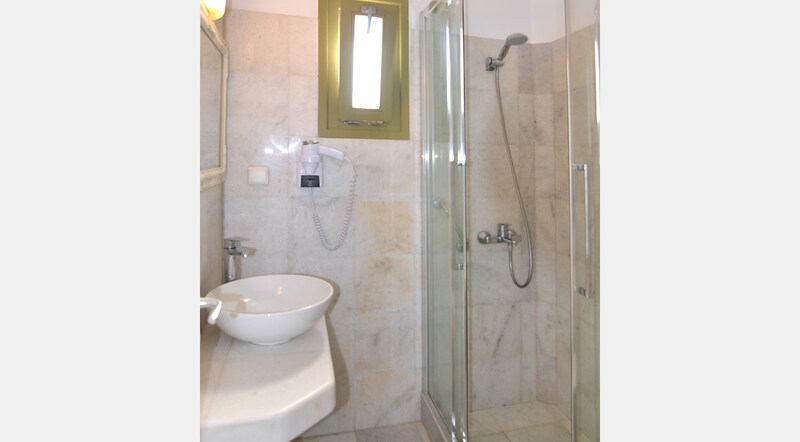 In Artemis Hotel Antiparos Greece you and your beloved ones will thoroughly relax and unwind in one of the 30 spacious, fully equipped and refurbished hotel Antiparos apartments, rooms and studios for rent accommodating from 2-6 persons. 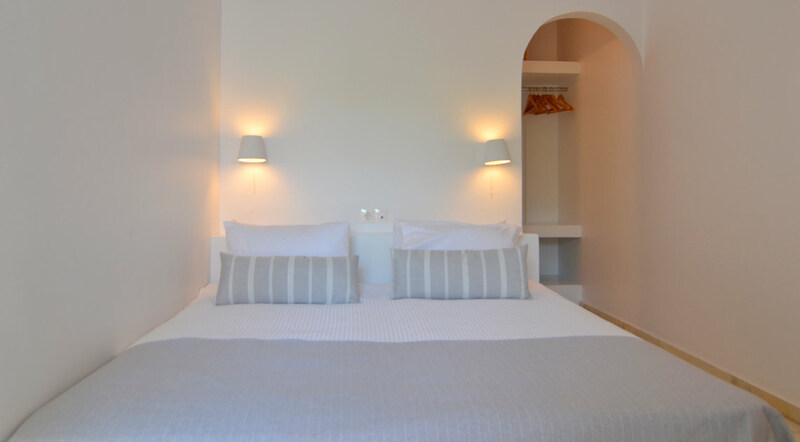 All accommodation types have been inspired by the traditional Cycladic style reflected in the wooden furnishings and austere décor. 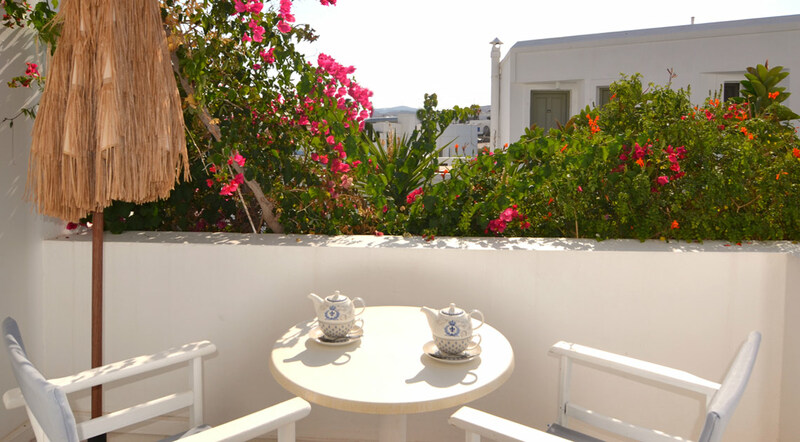 At Artemis Antiparos Hotel we always make sure we provide you with a comfortable retreat to fully enjoy your holidays in Antiparos. 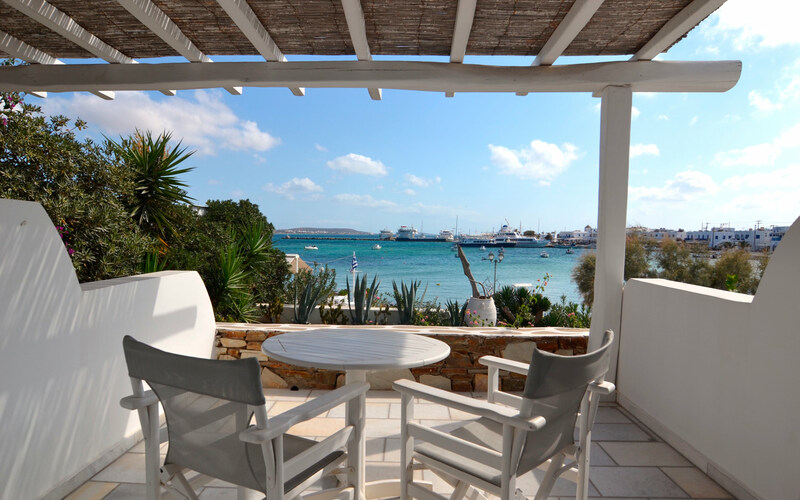  Send us your reservation request now and spend your holidays right by the sea in recently refurbished Antiparos hotel accommodation at unbeatable rates! 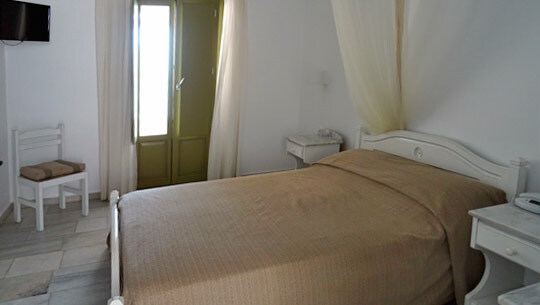 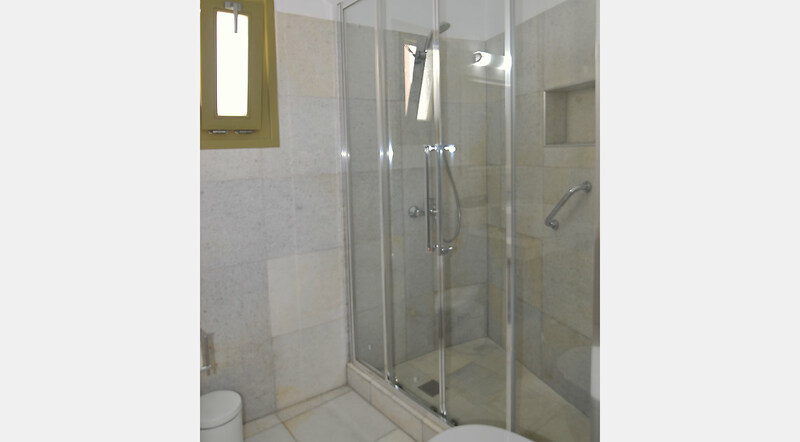 The studios consist of one room and the apartments of two rooms.